At Optima contracts we operate nationwide and offer a range of commercial services ranging from Shopfitting and Restaurant fit outs to office refurbishments and bar fit outs. Here at Optima Contracts our aim is to enhance our customers living environments at affordable prices whilst never compromising on quality. We had our kitchen fitted by Optima Contracts. They did a fantastic job from start to finish with an excellent result. We would 100% recommend them to anyone wanting a friendly and reliable service at a competitive price. We had our bathroom fitted by Optima Contracts. The workmanship was second to none and they went above and beyond to deliver our project on time and to our budget. We would recommend them to anyone looking for a professional service. We had Optima Contracts fit out on of our retail stores in Bolton. They delivered the project on time and to an exceptional standard and always kept us informed about the day to day events on site. We will use them again and would highly recommend them to any professional business looking for a fast and efficient service at a great price. 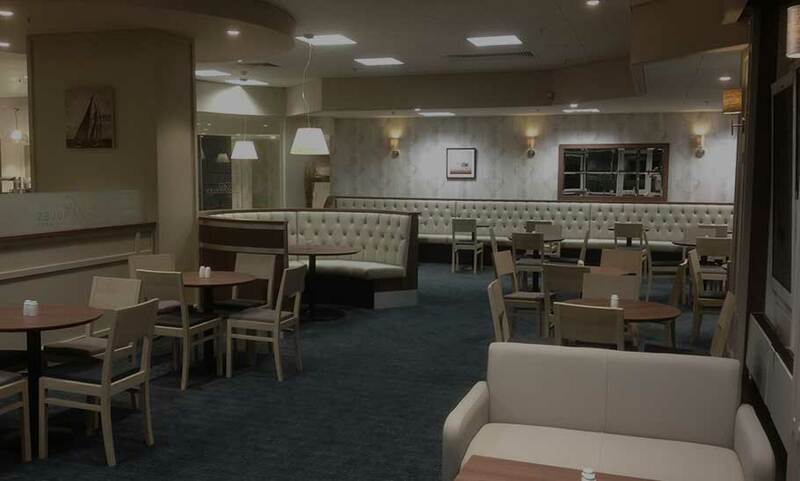 We had our restaurant completely refurbished in Ashford by Optima Contracts. 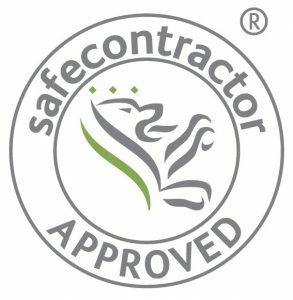 They did a professional job and was carried out to the highest possible standard. The project ran smoothly and was delivered on time. We will be more than happy to use them in the future. Copyright © Optima Contracts Limited 2019. All rights reserved.